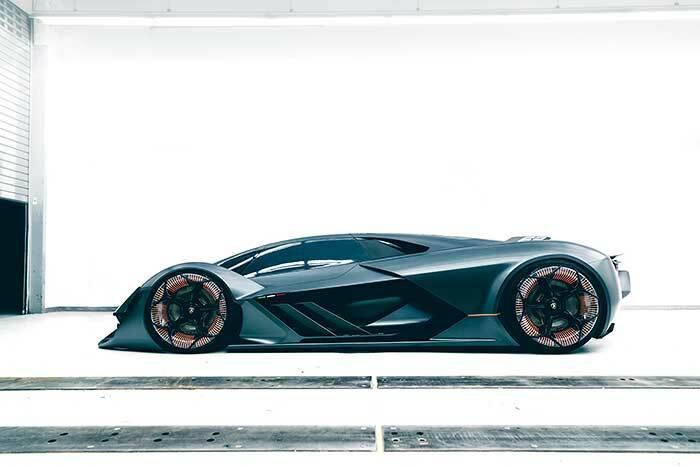 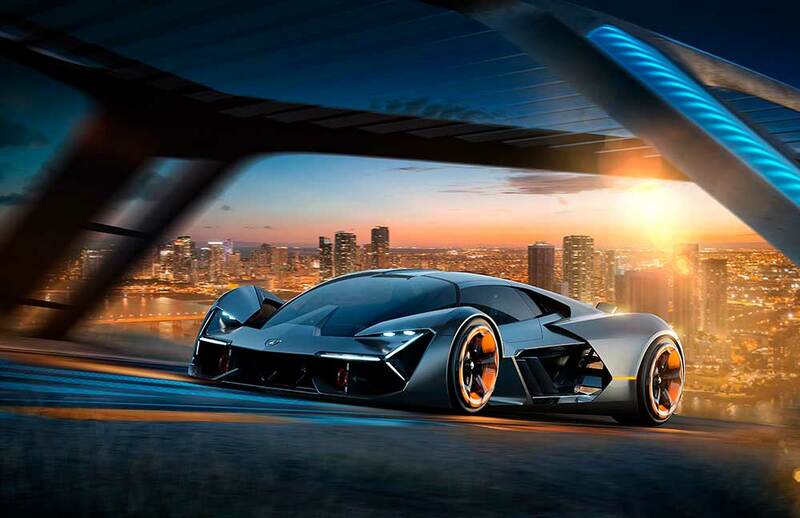 Lamborghini presents the new design concept Lamborghini of the Terzo Millennio. 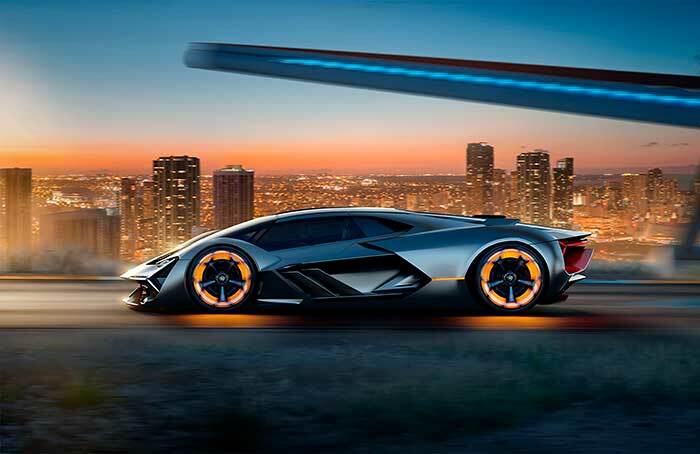 The collaboration with two laboratories of the Massachusetts Institute of Technology MIT and Automobili Lamborghini marks the first steps of a possible future Lamborghini electric super sports car. 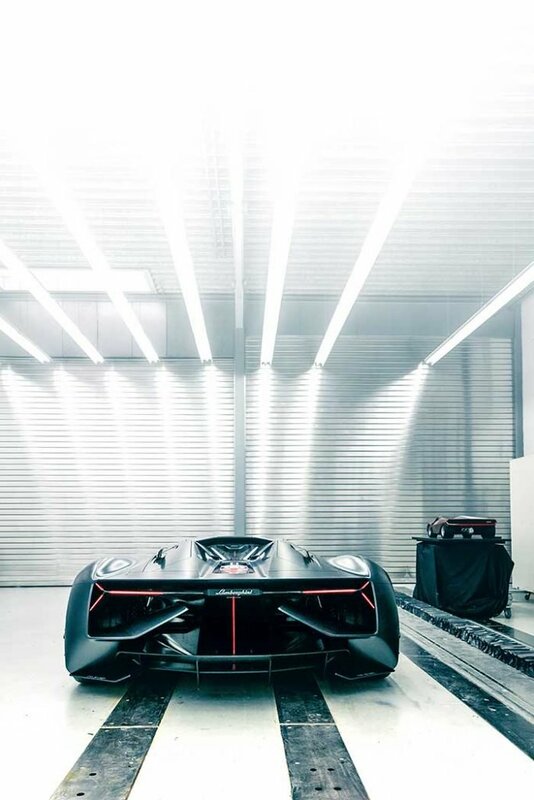 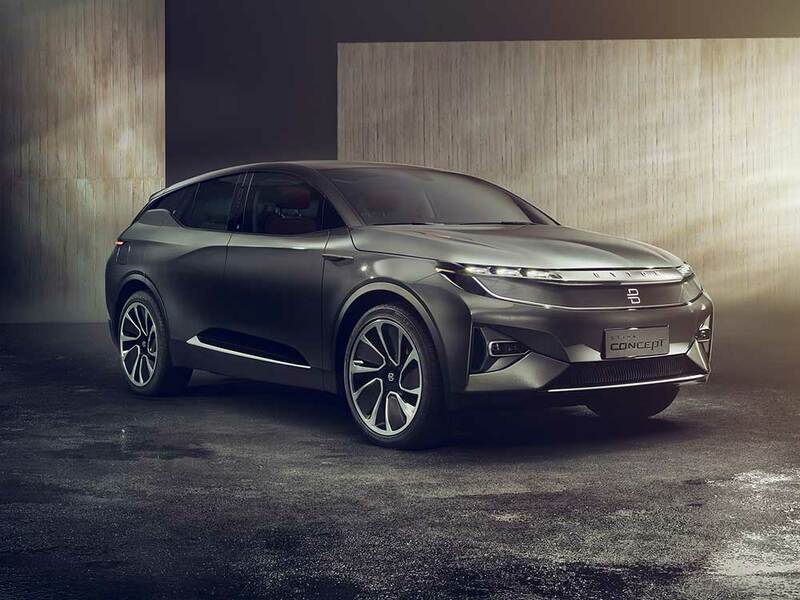 The concept physically imagines design and technology theories of tomorrow, while sustaining the visual intrigue, breath-taking performance and, most importantly, the visceral emotion found in every dimension of a Lamborghini. 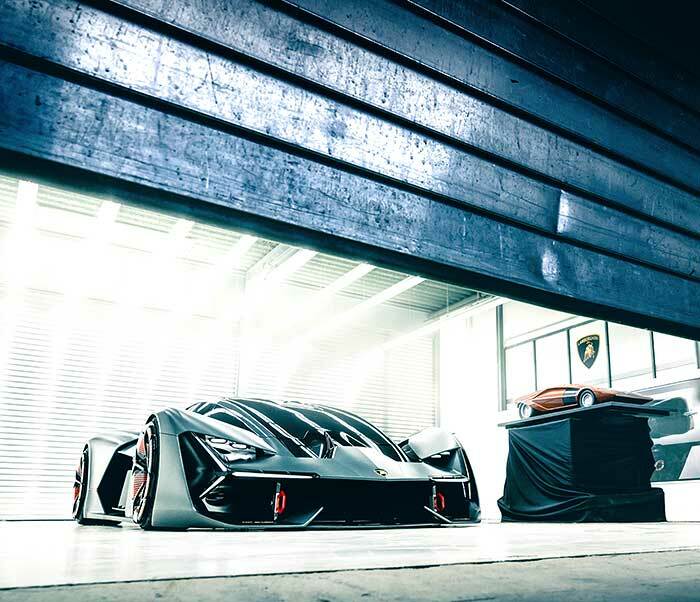 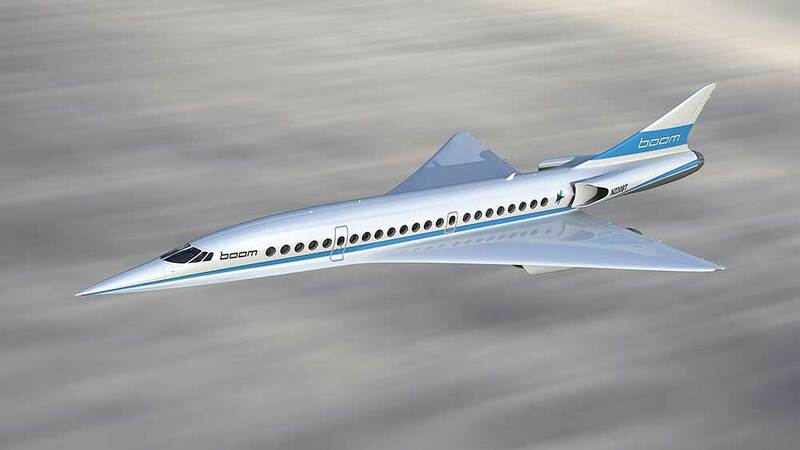 It is made for future super sports car enthusiasts. 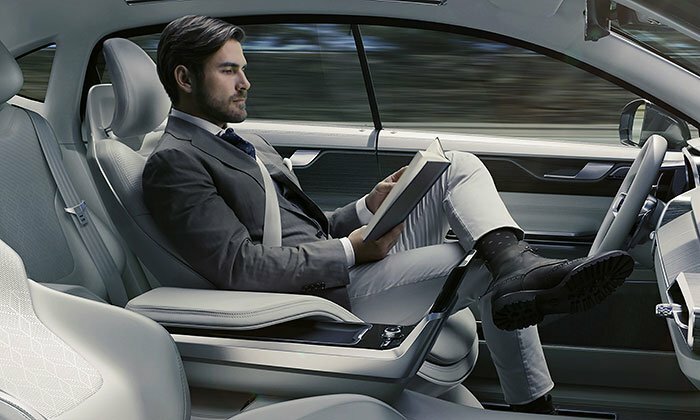 Volvo Concept 26 - in other words: the future is now!